Through our senses of touch, taste, smell, sight and hearing we learn and understand our environment and how we can impact the world around us. Exposure to a variety of tactile experiences is an important element of exploration, play and learning about our environments. 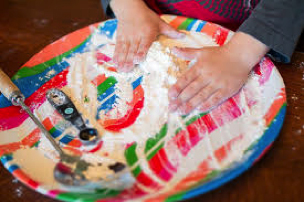 As an Occupational Therapist I always encourage as much messy play as possible, but I am also aware of the time it takes moms and dads to clean up the mess after a fun sensory experience. 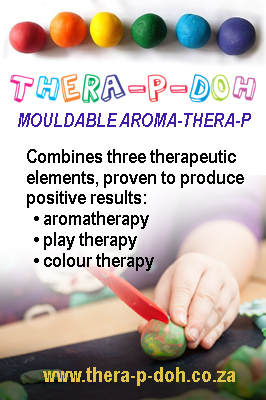 A lovely time to encourage exploration through sensory play is in the bath. A child who may be tactile defensive will feel more control when interacting with new tactile experiences in the bath, as they can easily wash the texture off their hands. With this in mind only introduce small amounts of a new experience to start and slowly build up the amount the child is exposed to. Add sugar or salt to body wash to experience a rough texture. Spray shaving foam on the side of the bath. 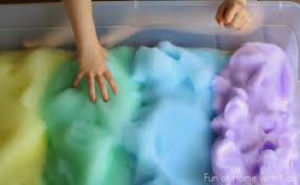 This provides a lovely opportunity to do some finger drawing in the foam. Demonstrate how to draw a line or circle for your child to trace or copy. 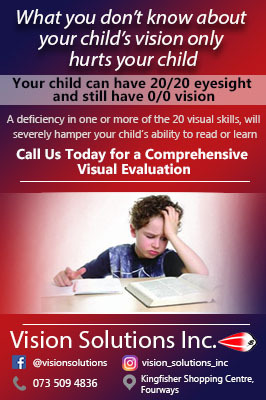 Once they have mastered this, increase the learning opportunity to draw or copy other shapes, numbers and letters. You can introduce foam letters which will stick to the side of the bath with the foam. This is a fun time to learn letters and numbers and even to start with spelling words. Add a little bit of flour to the mixture, pouring it in your child’s hand so they can feel a dry/powdery texture and then let them mix it with some water or foam to make a smooth “gooey” mix. The best part of sensory play in the bath is that you can wash your child and the bath down quickly and easily. 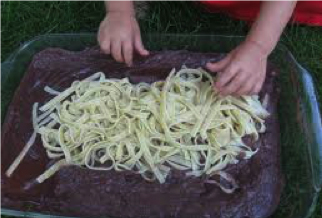 If you are feeling a little more adventurous you can add a handful of uncooked noodles or spaghetti to your bath play time, as they start to soften with the water, they will add a slimy texture to the tactile experience. Noodles are easy to scoop out when cleaning up.